According to prevailing media histories, film long ago ought to have rendered the novel obsolete. The irony of this story is that the death of the novel at the hands of film has for a long time now been a pervasive trope of the novel's continued reinvention. 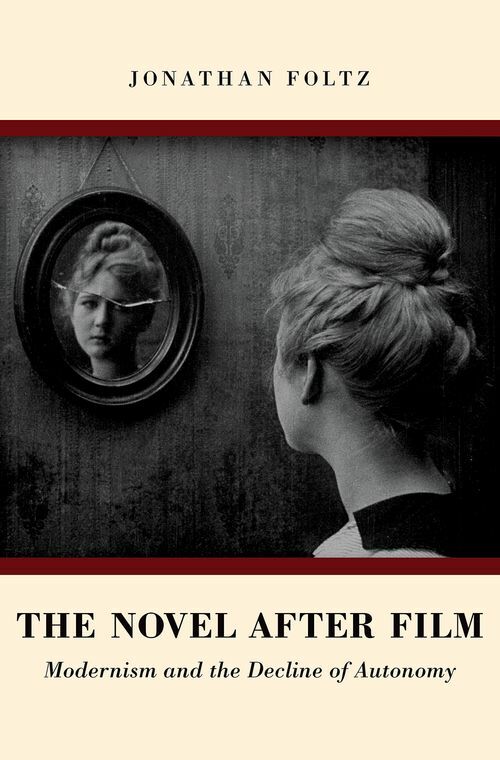 The Novel After Film offers a substantial reassessment of this paradoxical new condition of novelistic practice in which writers have re-imagined the novel in the shadow of film. In the cinema, a generation of modernist writers found a medium whose bad form was also laced with the glamor of the popular, and whose unfamiliar visual language seemed to harbor a future for innovative writing after modernism. How did the cinema-with its crude continuities, crowded theaters, stock plots, and ghostly images-seem to flout conventional ideas of narrative form? What new literacies of experience and representation did film seem to promise? As The Novel After Film demonstrates, this fascination with film was played out against the backdrop of a growing discourse about the novel's respectability. As the modern novel was increasingly venerated as a genre of aesthetic refinement, authors such as Virginia Woolf, H. D., Henry Green and Aldous Huxley turned their attention to the cinema in search of alternative aesthetic histories. For authors working in modernism's atmosphere of heightened formal sophistication, film's bad form took on a perverse attraction. In this way, film played a key role in helping writers negotiate a transforming public culture which seemed to be leaving the novel behind. Jonathan Foltz is Assistant Professor of Film and Literature at Boston University. His articles and reviews have appeared in Modernism/modernity, Screen, Critical Quarterly, and the Los Angeles Review of Books.